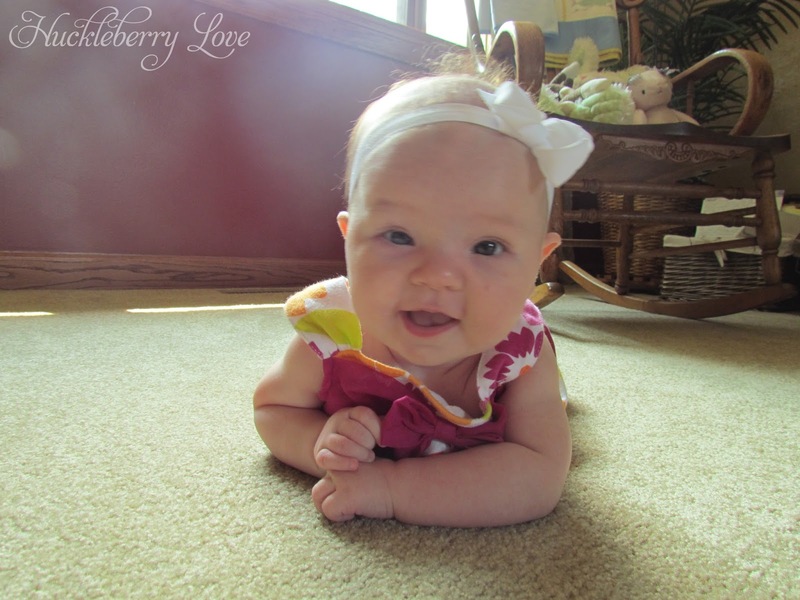 Here at Huckleberry Love, we were busy little bees, too! Jamie shared these delicious and simple Easy, Peasy Pizza Buns, while I filled you all in on the details of the Rustic Bridal Shower I threw for my sister. Now, onto our fabulous features from last week! 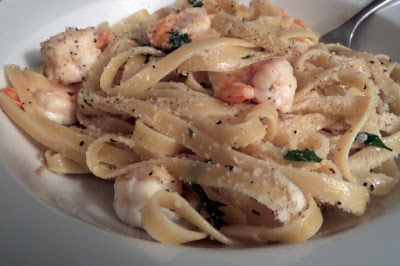 White Wine Sauce and Shrimp Scampi via Joy Bee, What's for Dinner? Congrats to all of our featured bloggers!! 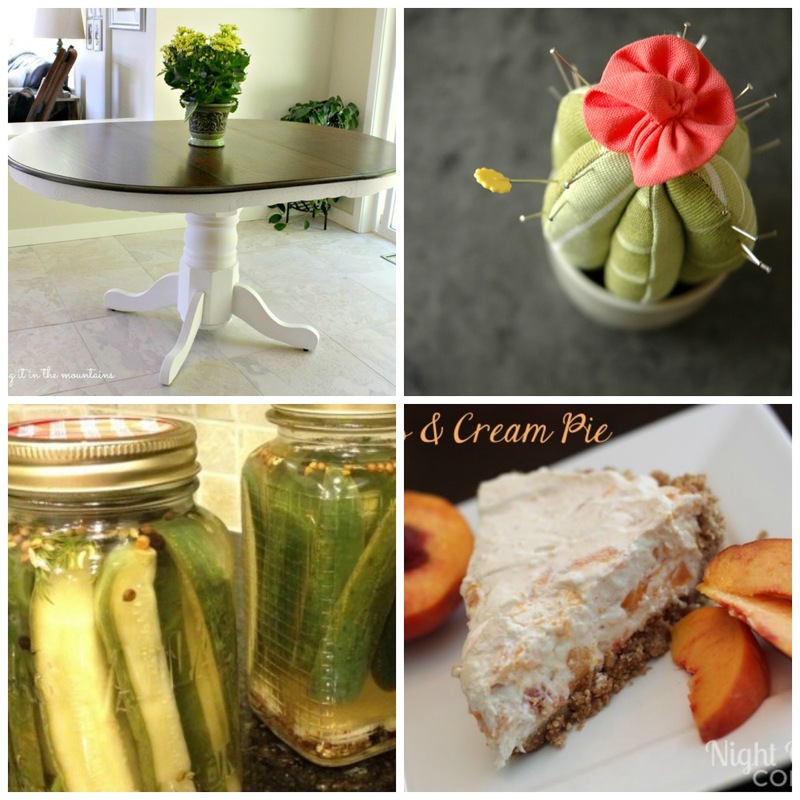 Thank you SO, SO much for featuring my Kitchen Table Makeover!!! Wishing you all SUCH a wonderful week!!! Thanks ladies for hosting another awesome Much Ado About Monday! Thanks for taking time to host during this busy time. That's so sweet of you making the time for us to link up with you. Just remember to slow down, just breathe, and enjoy the moments! 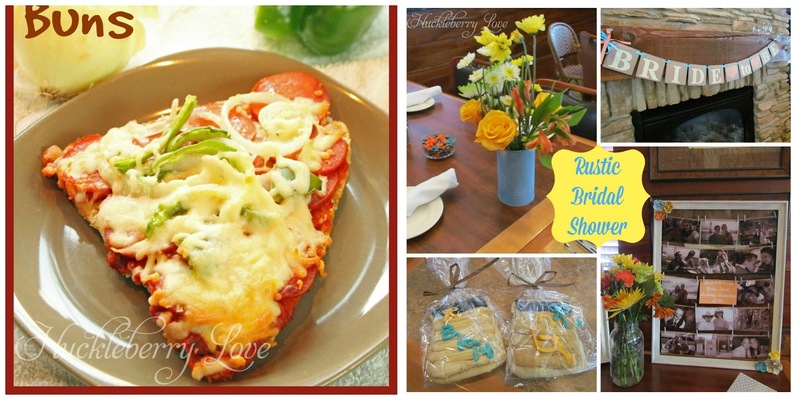 Thanks a million much for featuring my Peaches & Cream Pie! Have a great week! Thanks ladies for the great party. Have a great week! Thanks, Patti! She's growing up so quickly!